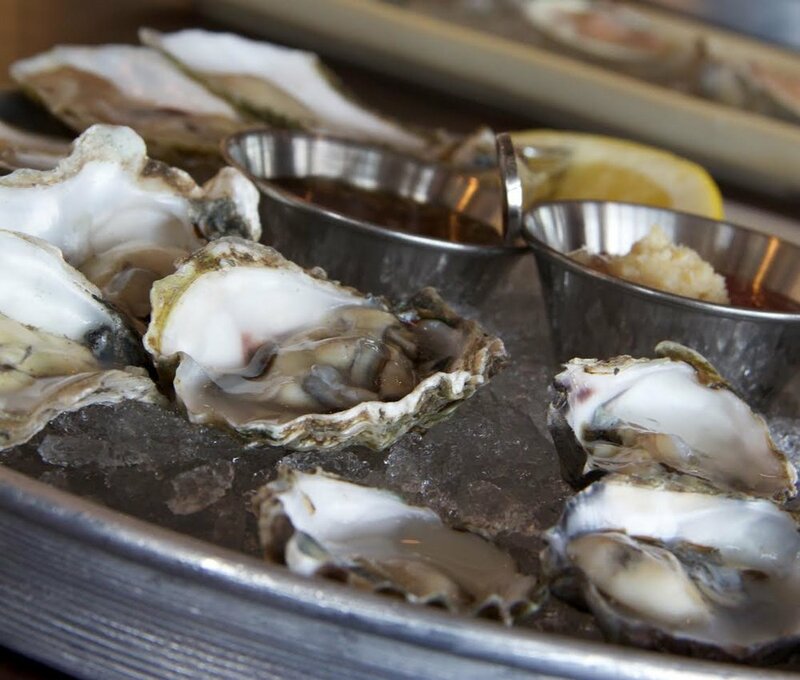 Legal Sea Foods will continue their eighth annual "Oyster Festival" festivities by hosting their second event, “Sip, Slurp and Sup,” on September 27. This celebration will take place in the Park Square location’s 10,000 bottle wine cellar and will feature a trio of small plates paired with oyster-friendly wines. $45 per person (does not include tax or gratuity). Advance reservations are required and can be made online or by calling 617.530.9392.